Weak and loose gums are a problem that many people face today. To prevent loss of your teeth and preserve the health of gums, it is important to properly care for the oral cavity. This will prevent the formation of plaque and the multiplication of bacteria that are destructive to the enamel of your teeth and cause inflammation. Gums perform the most important function of protecting and nourishing the teeth. Gum bleeding, the appearance of thickening and inflammation of the gums, the accumulation of plaque and unpleasant odor from the mouth are all signs of dental pathology. Faced with such problems, many people do not give those problems the required attention. As a result, it can lead to loosening and loss of teeth. 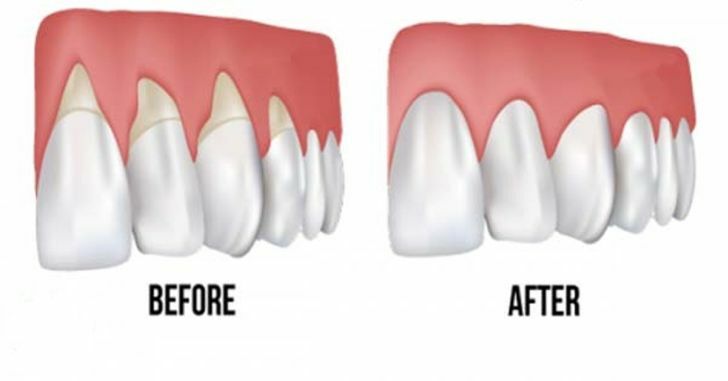 To ensure that you have a beautiful smile for many years, it is necessary to pay great attention to such an important process as strengthening the gums. 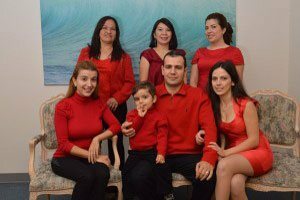 To find out the specific cause of weak gums, you need to see the best dentist in Burbank, Dr. Sahakyan, At My Dentist Burbank. Call 1-818-578-2332 for an appointment today. Strong, sharp smell from the mouth. The occurrence of any of these symptoms is an indicator of gum disease and a signal about the need to strengthen and improve them. Complex care with the use of special tools will help cope with inflammation and prevent further progression of the disease. How to strengthen weak gums and prevent gum disease? Regularly contact your dentist at My Dentist Burbank to check the condition of your teeth and gums. Only a dentist can remove tartar and help to prevent gingivitis. If you do not clean your teeth, then soon the tooth will be prone to carious injury. In addition, the plaque contributes to the fact that the mouth violates the natural barrier to infections. It can also cause halitosis – bad breath, tartar. Burbank dentists recommend a two-minute brushing time. In addition to cleaning the external and internal surfaces of the tooth, special attention must be paid daily to the interdental spaces. On the remains of food between the teeth, the dental plaque grows very quickly. You need to use dental floss to clean the space between your teeth. 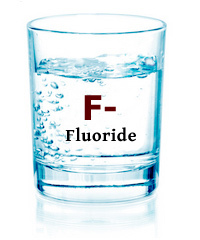 Regular careful care of the gums and tooth cleaning with fluoride toothpaste helps remove plaque. Thanks to the massage effect of cleaning blood circulation improve in the soft tissues of the gum. All this contributes to the prevention of many dental diseases. There are pastes designed to prevent inflammation, restore the mucosa, strengthen the gums and blood vessels in them. They may contain a mineral-salt complex, plant components, enzymes, and biologically active additives. Such toothpaste should be applied with the recommendation of the Burbank dentist who determines the scheme and the period of their use. Independent selection of such toothpaste is undesirable because of the possibility of the occurrence of side effects (allergic reactions, fluorosis, etc.). With the help of a toothbrush and toothpaste, not all tooth surfaces can be cleaned efficiently. Often, the contact surfaces of the teeth and the inter dental spaces remain without attention. To cleanse these surfaces, dental floss is used. It is important to floss your teeth every day. Dental floss provides prevention for cavities and periodontal diseases. Dental floss can be used to remove plaque and food leftovers from contact surfaces and inter dental spaces. It can also help to effectively clean the oral cavity of people with non-removable bridges, orthodontics, and implants. 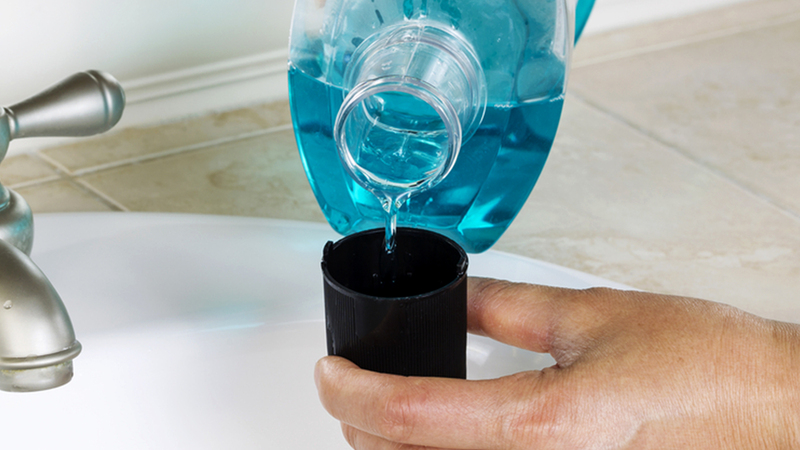 Rinse your mouth with therapeutic mouthwash. their sensitivity to irritants decreases. Some remedies can be used not only after brushing your teeth but after each meal. Daily massage is what strengthens the gums of the teeth. After brushing your teeth with a brush, wash the brush. Smoothly and calmly, in a circular motion massage the gum around each tooth. Carefully work from the inside and the outside. Proper and balanced nutrition is essential for gum health. To strengthen the gums, you must eat foods high in vitamin C (e.g. 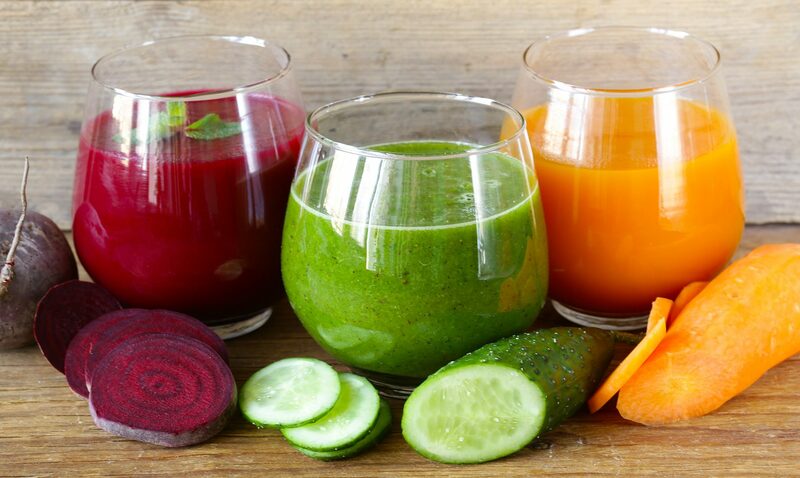 citrus and green leafy vegetables). A similar effect is achieved by vitamin K. Vitamin K is contained in seafood and greens in large quantities. Antioxidants and tannins contained in green tea and red wine, have an anti-inflammatory and healing effect. They also slow down the aging process. In addition, it is important to consume enough phosphorus, calcium, and zinc. Those are found in seafood, garlic and onions, dairy products. Drinking water allows you to discharge a sufficient amount of saliva. Also, water is a natural cure for harmful bacteria. Drinking water helps to wash food off your teeth. It makes less probably for bacteria to form gum hurting plaque. Regularly visit the Burbank dentist for preventive purposes. If you treat your gums with due care and attention, then they will pay you with a beautiful and healthy smile. Dr. Sahakyan, At My Dentist Burbank, will address your specific case and recommend the ideal solution for treating your gums. Call 1-818-578-2332 or contact our dental office today. What Do You Need to Know About Bleeding Gums?